This is the coolest local advertising I’ve seen. Period. It’s ironic because the couple that started the business (the wife) was vegetarian. 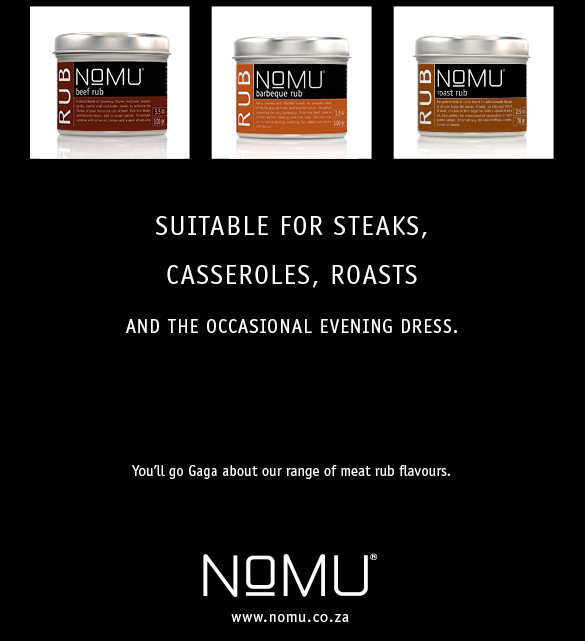 They called it NoMU, as in no-moo. Later, they found out it loosely translates as “to drink, swallow or savour ” in Japanese. How cool is that? Author WendyPosted on September 30, 2010 June 16, 2017 Categories RandomsTags Advertising, Lady GagaLeave a comment on This is the coolest local advertising I’ve seen. Period. 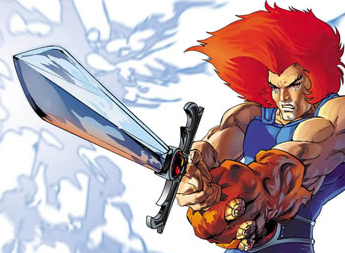 Author WendyPosted on September 7, 2010 June 16, 2017 Categories RandomsLeave a comment on ThunderCats are go!